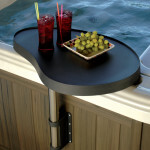 We carry a wide range of spa accessories to help you make the most from your relaxation experience. 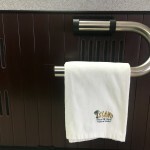 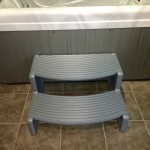 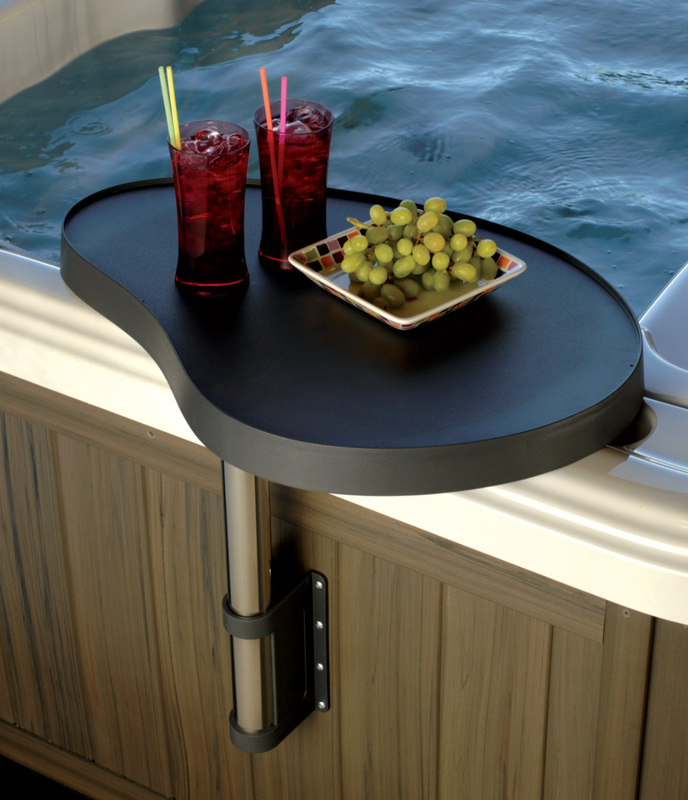 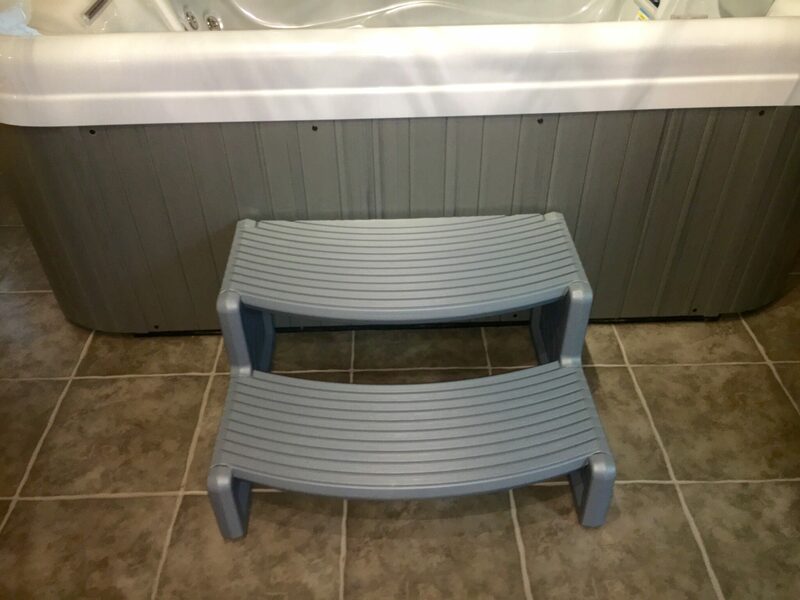 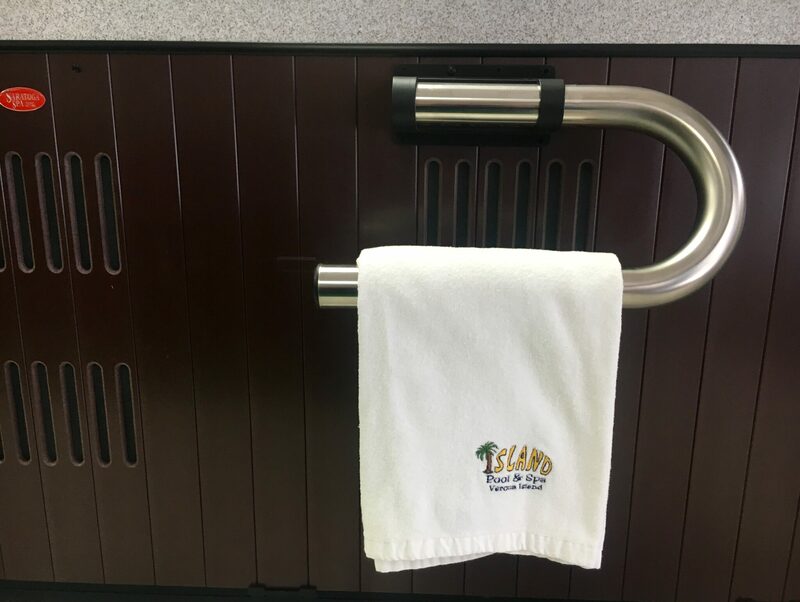 From steps, covers and alarm systems to beverage caddies, towel racks and lighting, we can help you find the right accessories to add function, beauty and convenience to your spa. 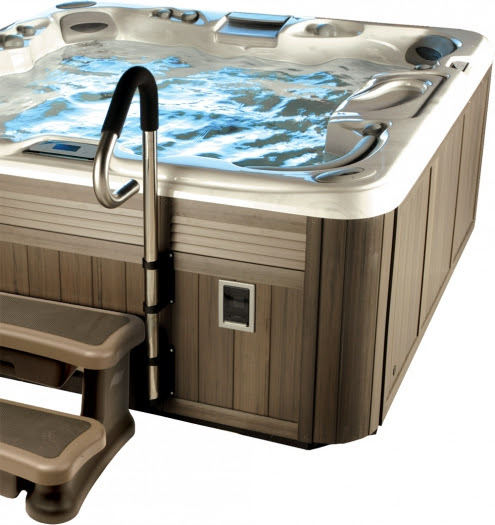 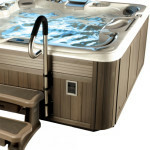 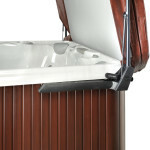 CoverMate 111 – The Perfect Answer When Clearance Behind The Spa Is An Issue. 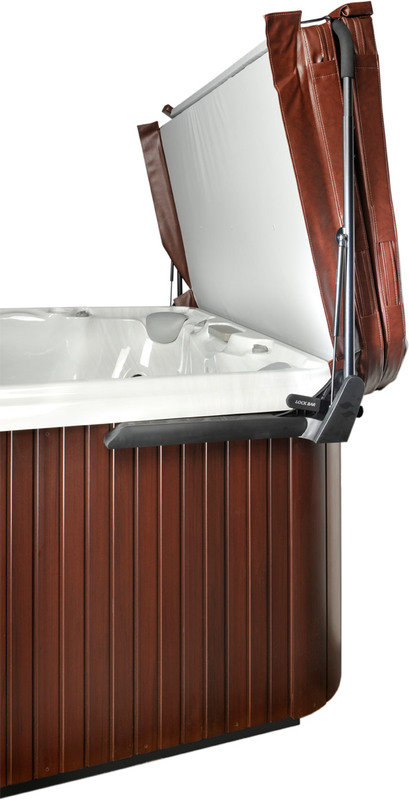 This Lift Has Hydraulic Assist. 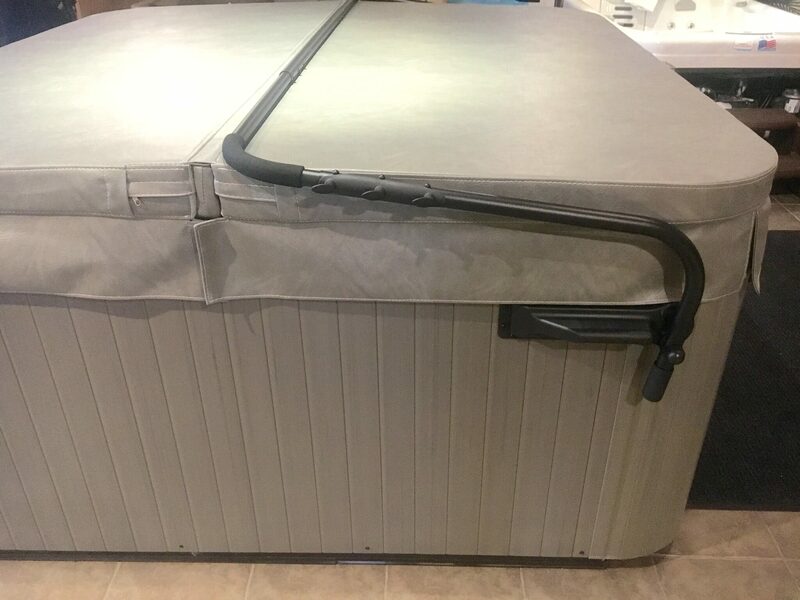 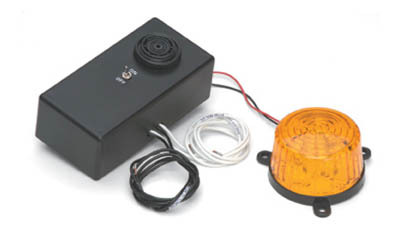 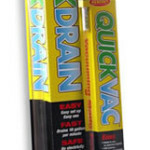 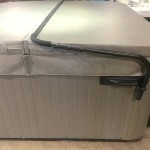 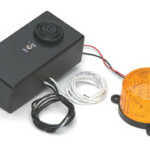 QuickDrain and QuickVac – Used to Vacuum and Drain any Hot Tub or Spa.